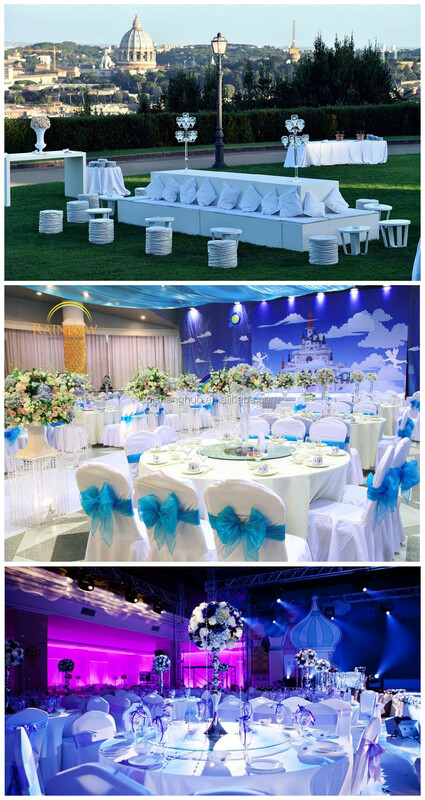 25 kilometers, convenient transportation and well-developed logistics. 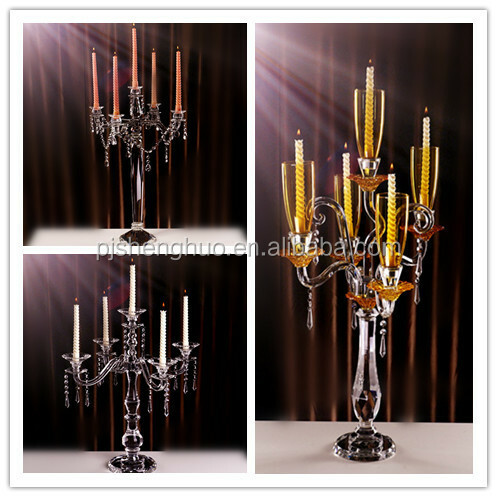 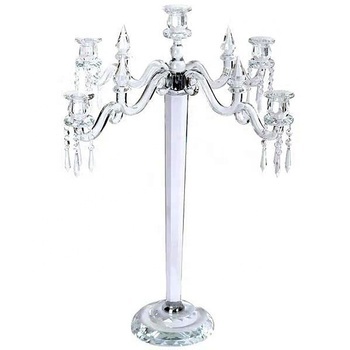 having developed a series of novel style and unique products, such as crystal candelabra/candlestick, crystal tableware, crystal table lamp, business gifts, and crystal candelabra of our company have nine arms, five arms, three arms, single arm etc. 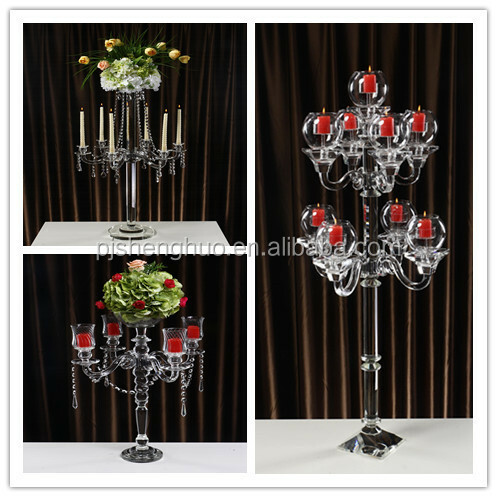 Our products are reliable quality and affordable price, favored by a great number of consumers at home and abroad, meanwhile, the products are exported to Southeast Asia, Europe and America, the Middle East and other countries and regions. 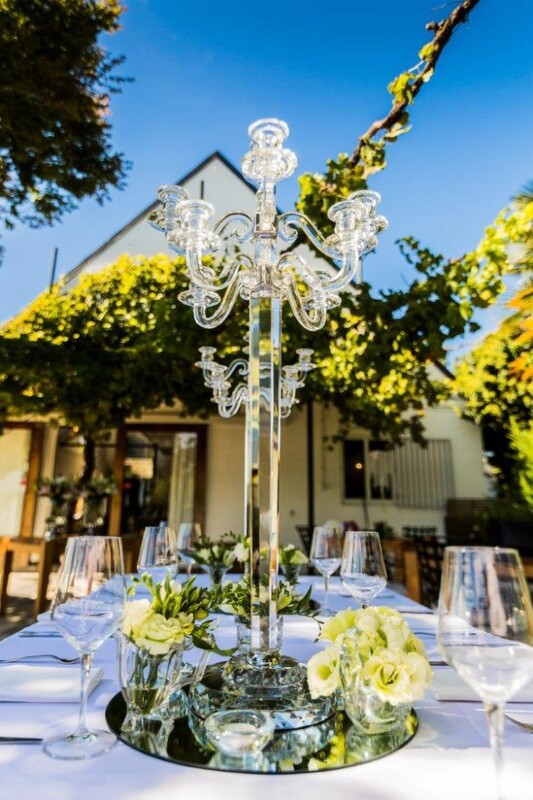 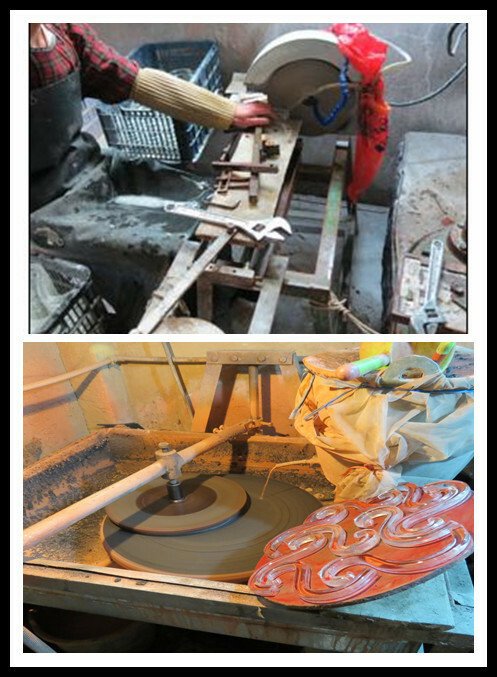 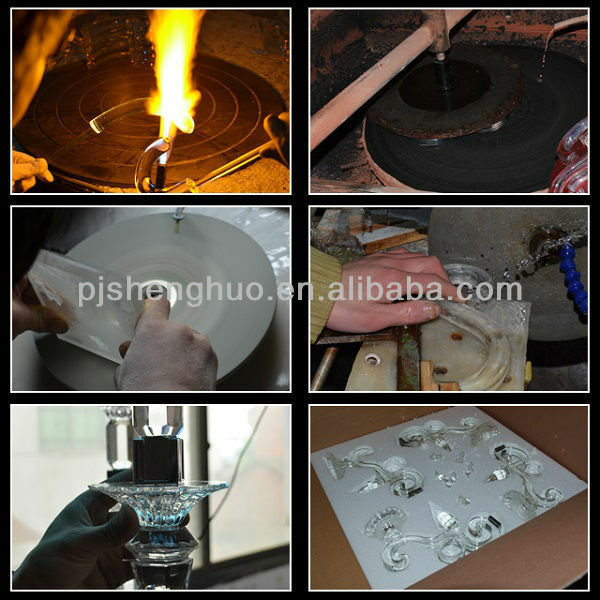 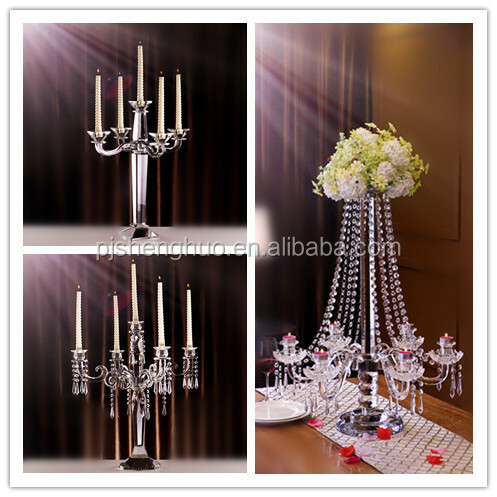 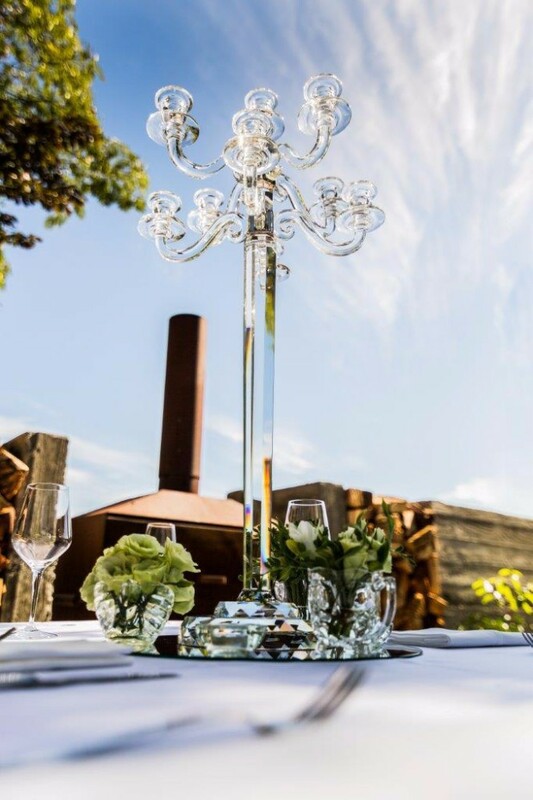 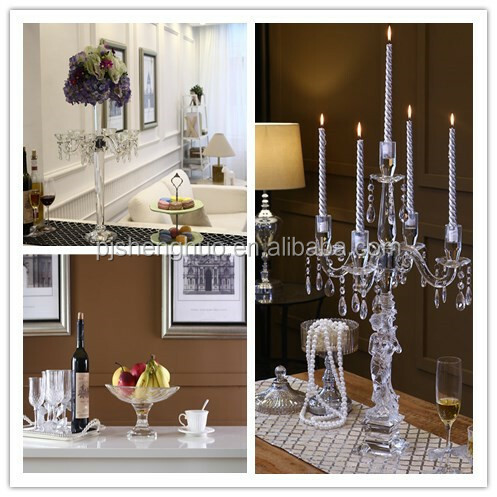 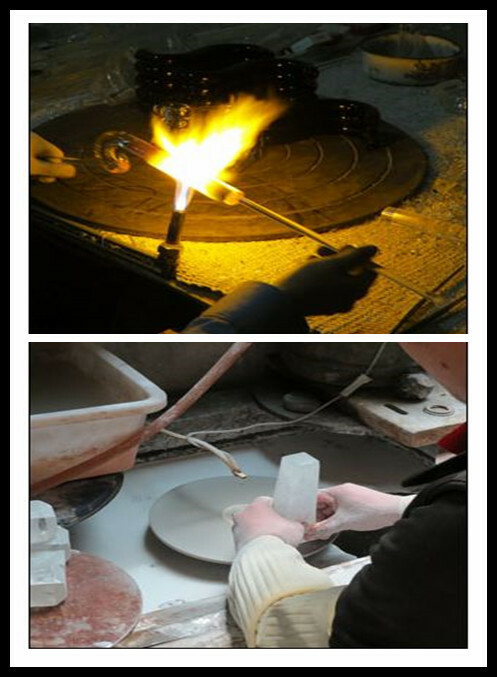 comprehensive technical support for you, to create new field of crystal candelabra. 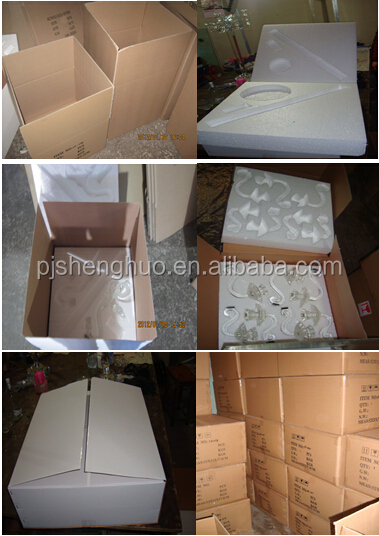 according to customers’ requirements. 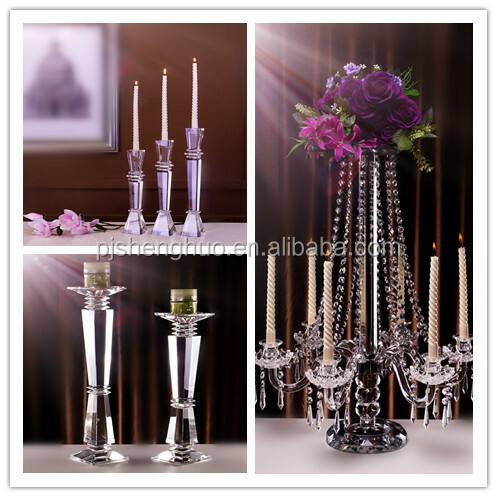 Hope the world businessmen to discuss cooperation and to join hands in a better tomorrow. 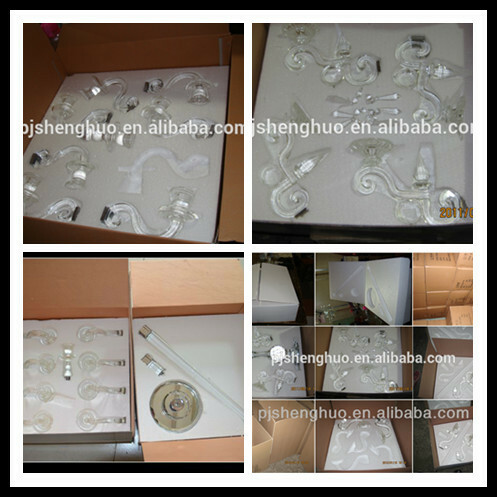 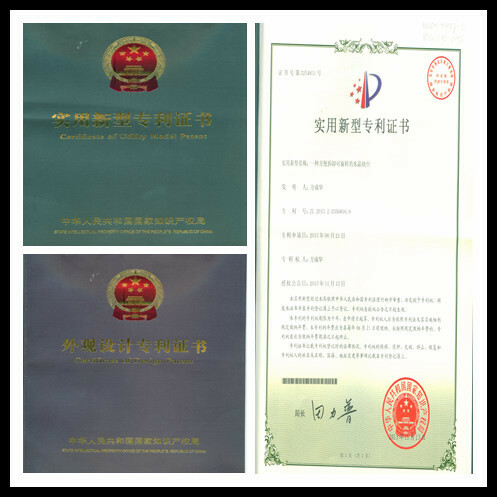 ♥ Our factory have export right,we exported to most countries of the world and send payment to our company account will be more safe. 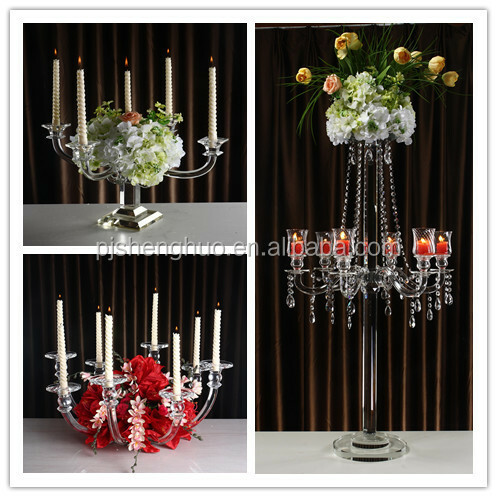 7days ,small quantity order accept,can be customized according your inquiry,delivery in fast time within 20days .